The Red Sox ace is thriving in his first season in Boston, a city that hasn't always been kind to newly arriving stars. To understand his success, check out the stats -- and read what one Hall of Famer had to say. 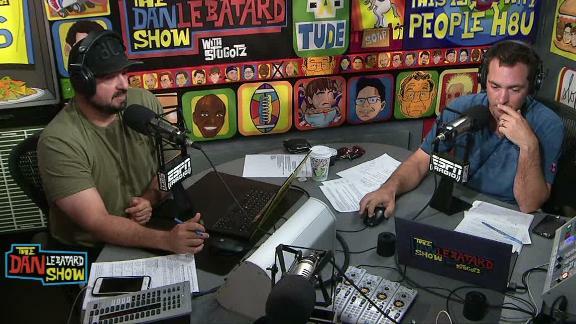 Dan Le Batard plays an excerpt from a Pedro Martinez interview where he discusses Jose Fernandez' excellence on the mound, saying Fernandez was a better pitcher than himself. 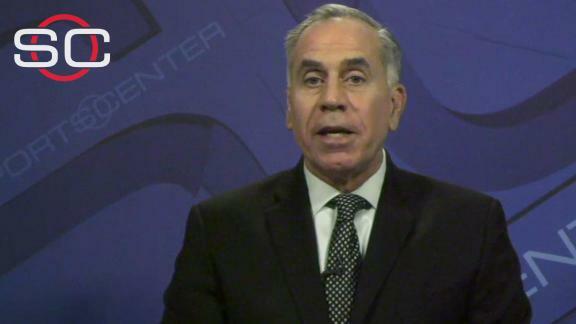 What's the best pitched game Tim Kurkjian has ever seen? 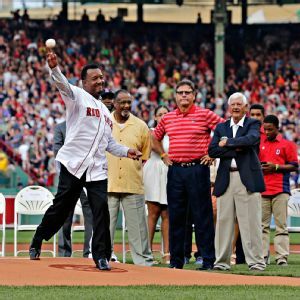 Tim Kurkjian says Pedro Martinez's one-hit, 17-strikeout performance on September 10, 1999 against the Yankees was the best pitched game he's ever witnessed. 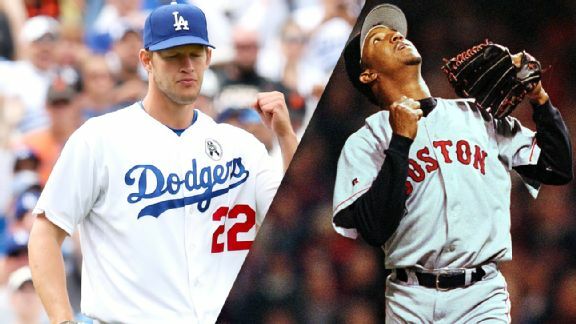 There has never been a 5-foot-8 Cy Young Award winner. 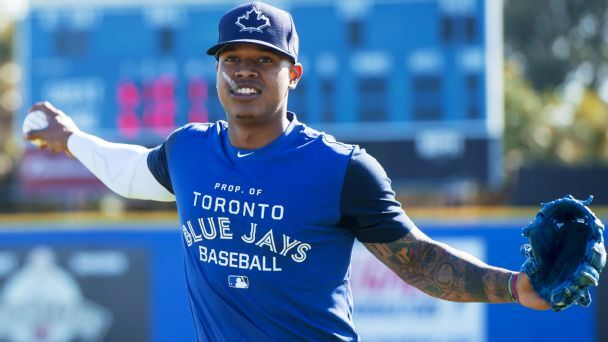 But for diminutive Toronto Blue Jays right-hander Marcus Stroman -- who aims to defy all odds on the mound -- that's just fuel for the fire. 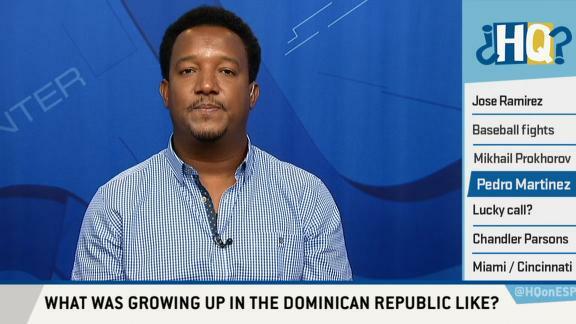 Hall of Fame pitcher Pedro Martinez joins Highly Questionable to elaborate on his humble beginnings in the Dominican Republic and why he never forgets where he came from. 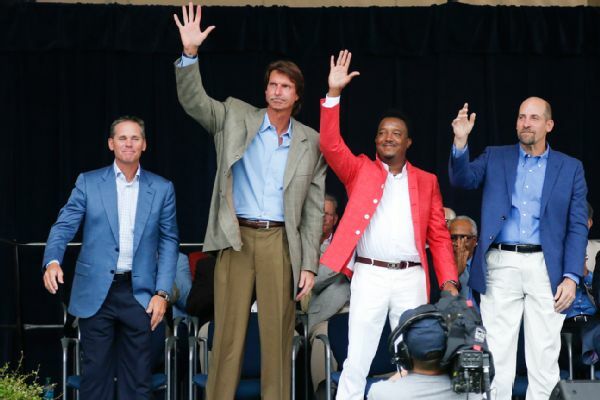 The Summer of Love, Pedro style, continued unabated Tuesday night in Fenway Park, where the Red Sox honored newly minted Hall of Famer Pedro Martinez by retiring his number. 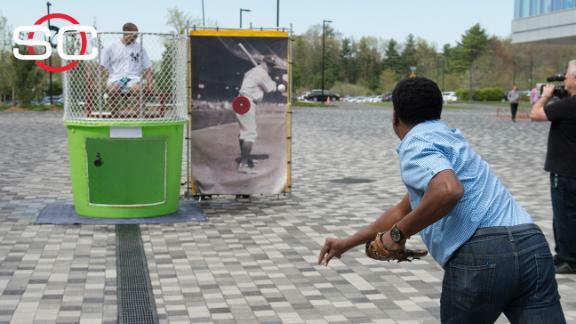 Former MLB pitcher Pedro Martinez decided to play the dunk tank game with Reese Waters and Martinez's throwing target was Babe Ruth. 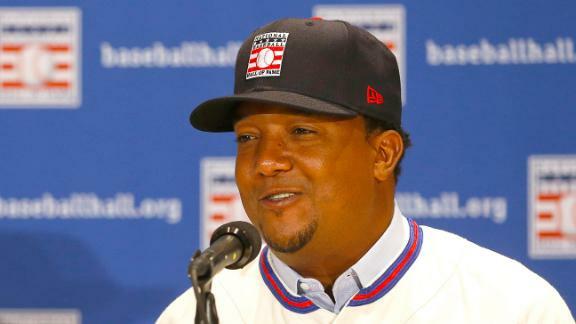 Mike Greenberg and Mike Golic chat with 2004 World Series champion Pedro Martinez about Martinez's temptation to use performance-enhancing drugs, facing retaliation for hitting batters with pitches and more.